Happy Monday, friends! Let's kick this week off with a delicious recipe that takes no time to make and satisfies that evening hunger. Husband and I have discovered a new favorite meal that has been on repeat in our kitchen this summer. We love it for its flavor combination, its simplicity, and the little time it takes to put it together. It allows husband to fire up his grill after a long day of work and soak in the evening air while he's cooking the chicken, and it keeps me out of the kitchen. That's a win, win right there, folks! 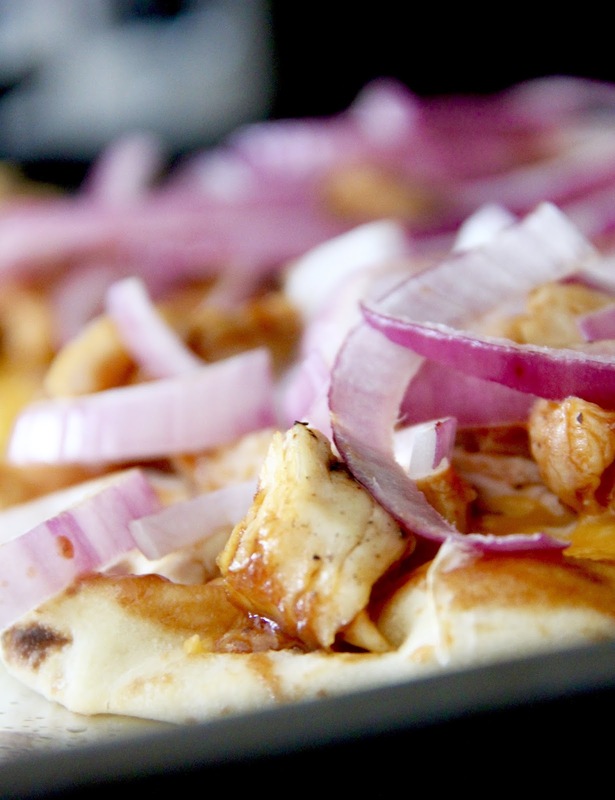 The combination of the bbq chicken and the crunch of the red onion is perfection. Throw in the naan and the cheese and it's just scrumptious. To round out the meal, we like to pair this with a side of fresh fruit, such as sliced nectarines. It's such a summer dinner, and one that is sure to not disappoint. Add this to your weekly meal plan or pin it for later, you'll want to I promise! It's on the menu tonight in the Hill household. Yes, please! Season the chicken with salt and pepper. Then cook it; we opt to grill it as whole chicken breasts and then cut it up. 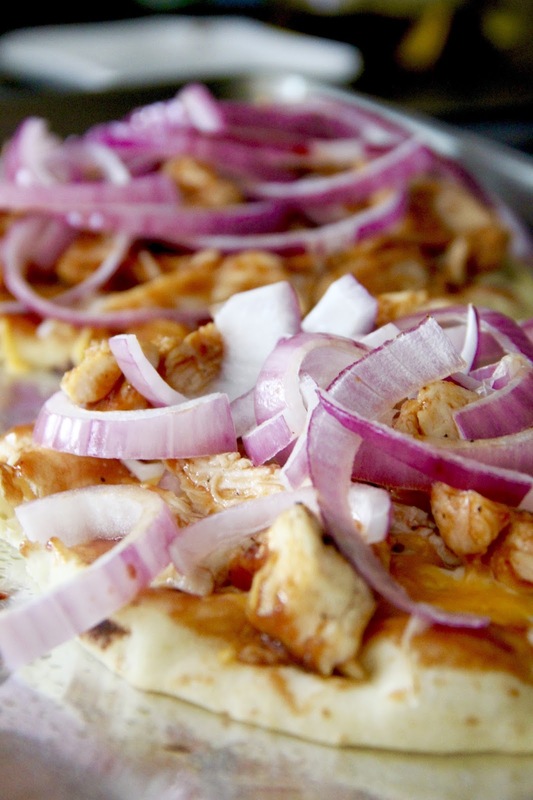 Place the naan on an aluminum foil-lined baking sheet. Preheat the oven to 400°. 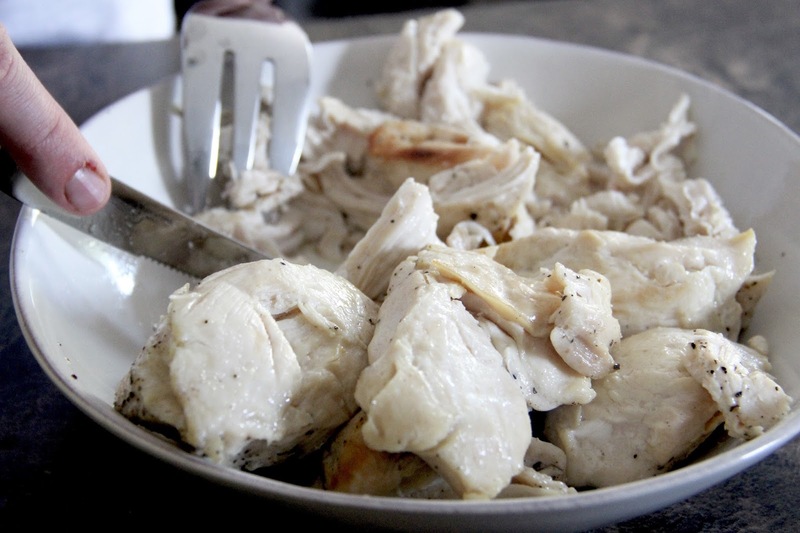 Shred or cut up the chicken into chunks. Pour a small amount of bbq sauce over the chicken and stir well. Spread some bbq sauce over the naan, and lightly sprinkle the cheddar and mozzarella cheeses overtop. 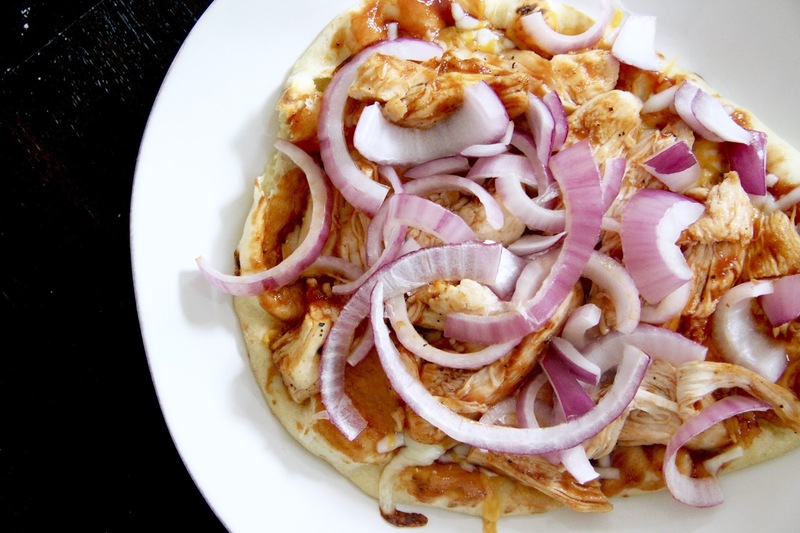 Top with the chicken and the slices of red onion. 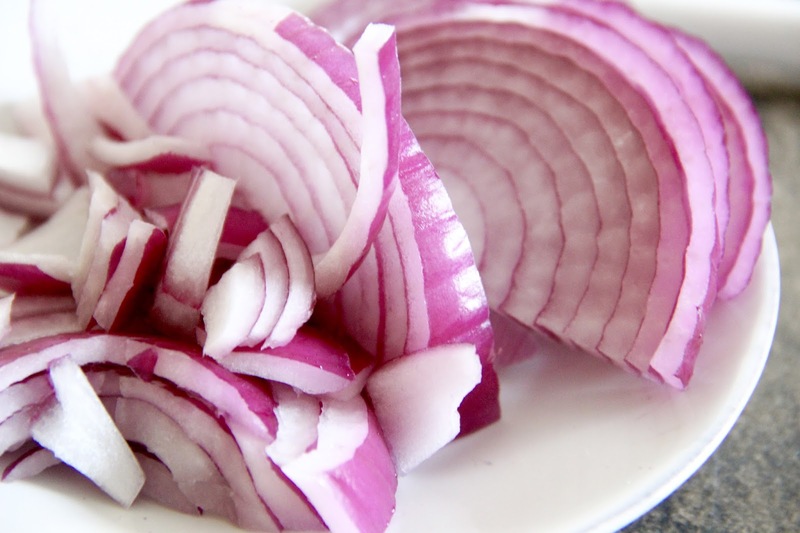 Do not sauté the onion ahead of time.